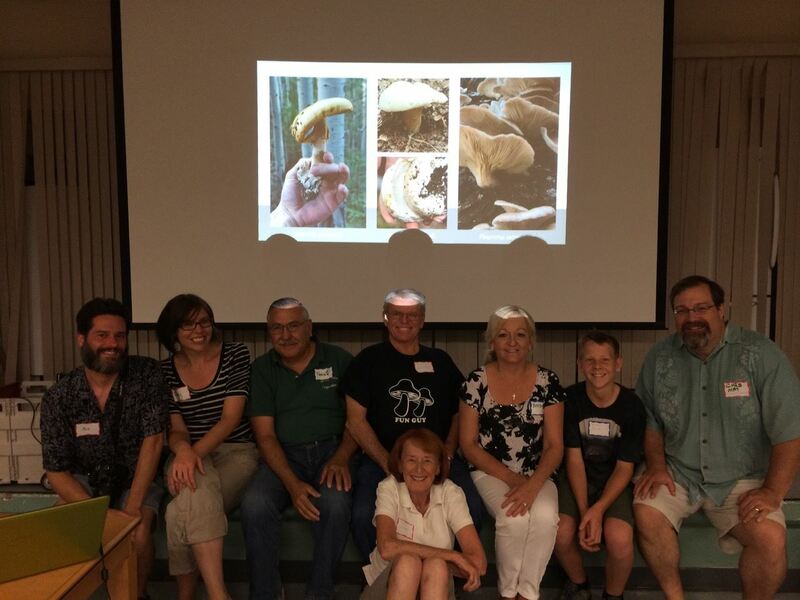 This committee organizes and directs educational classes, workshops, exhibits, mushroom festivals or fairs, and other such educational activities, and coordinates the Society’s participation in similar activities sponsored by outside organizations. It is responsible for arranging and hosting guest speakers, and maintains a library of public-domain or free-use photographs contributed by the members. This committee requires a designated Chair. If you are interested, please contact the Society President.